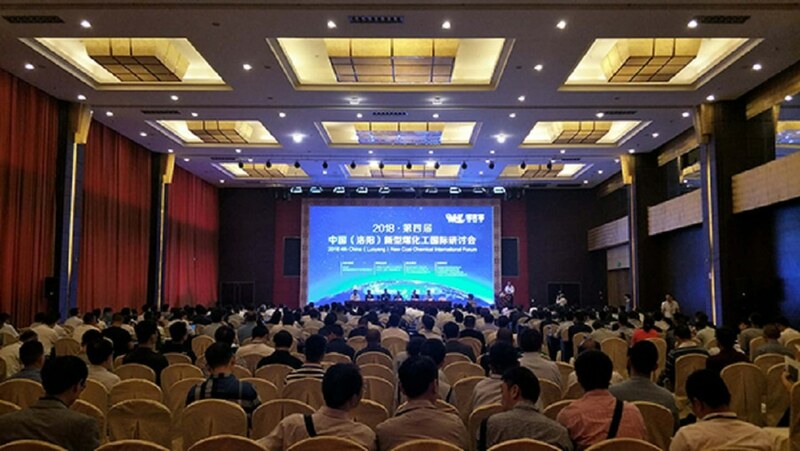 In May 9, the 4th China (luoyang) international seminar on new coal chemical engineering 2018 was held successfully in luoyang, Henan Province. 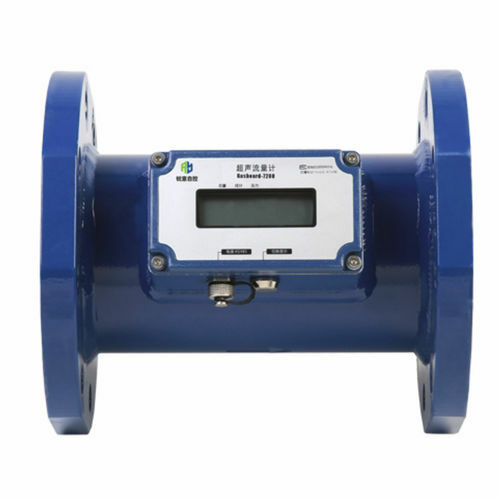 Cubic-Ruiyi attended the meeting with a gas monitoring product. 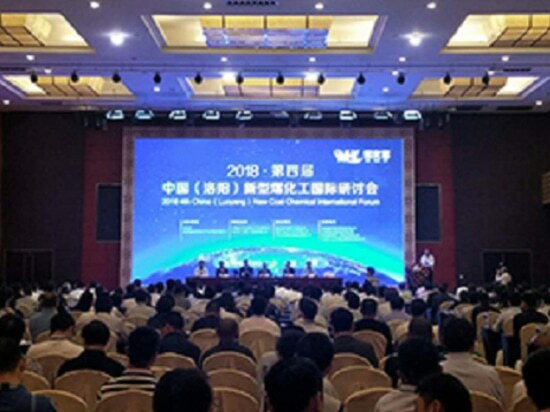 It is understood that the meeting’s theme is "technological innovation drive industry change trend, clean and efficient new era" of leading the industry development, and had a key communication about some hot and difficult problems. In view of the modern coal chemical industry development policy, under the new situation of coal chemical industry development strategy and the innovation direction, demonstration project construction and operation experience, the modern coal chemical projects modification and process optimization, the core technology innovation and equipment localization progress, development and application of energy saving and environmental protection technology break through. Major government departments, research institutes and universities, coal, coal chemical, metallurgy, petrochemical, electric power and other enterprises, domestic and foreign coal-chemical related technologies, supporting equipment, engineering design, project construction, consulting, financial institutions and other relevant units gathered at the conference site. 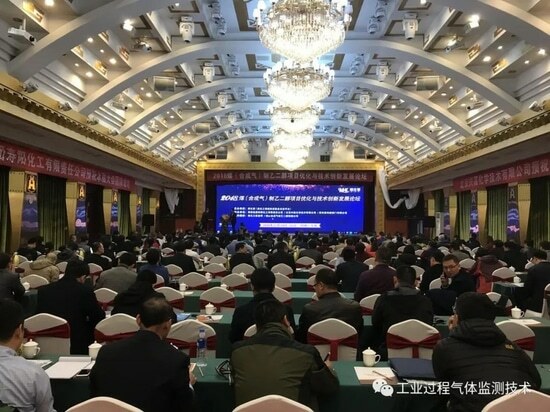 As the industry's leading expert in industrial process gas monitoring solutions, Cubic-Ruiyi with its self-developed products -- lRGA-6000 laser Raman spectrum gas analyzer and gasboard-3100 (P) infrared gas analyzer, presented at the conference, which attracted many people in the industry to visit and consult. The latest laser Raman technology and infrared thermal conductivity patent technology can replace the complex and expensive calorimeter and chromatographic mass spectrometer in the past, providing scientific basis for modern coal chemical process optimization, energy saving and consumption reduction. “Laser Raman spectra of research and development and application of gas analyzer” of Cubic Optoelectronics (Ruiyi Instrument as its wholly owned subsidiary) got national important scientific instruments developed special project. 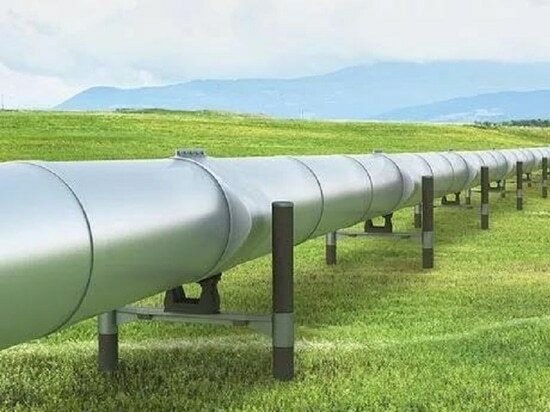 In addition to its research and development production LRGA - 6000 can be widely applied in the producer gas generator, coal gas, ammonia, urea, coal oil, methanol, dimethyl ether, ethylene glycol, and many other modern coal chemical industry production area, also can measure almost all the syngas composition coal chemical industry, such as CO, CO2, CH4, C2H2, C2H4, C2H6, C3H8, iC4, nC4,N2, O2, H2, H2O, H2S, etc. In addition, lRGA-6000 can also integrate multiple functions to meet the application requirements of different industrial sites. Compared with gas carrier and chromatographic column, LRGA-6000 requires very short response time and simple operation. Mass spectrometers are expensive, costly to maintain, and relatively complex to operate, and are rarely used for online analysis of industrial sites, while LRGA-6000 is more suitable for harsh industrial sites. 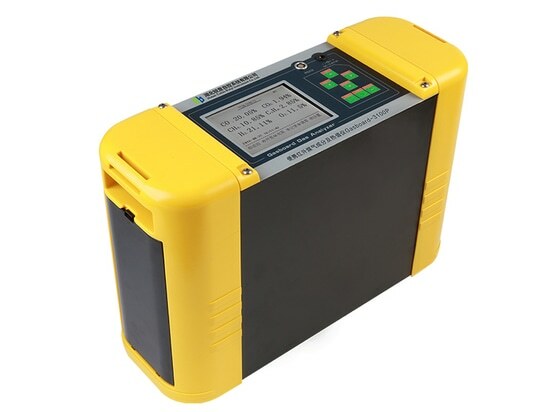 National key new products, national, international PCT patent product Gasboard - 3100 (P) infrared gas analyzer (P), won the gold prize for a patent for invention, Hubei province in 2017, won the "outstanding product award" in 2016 at the Chinese academy of instruments and meters. A set of instrument can measure CO, CO2, CH4, H2, O2, CnHm and calorific value simultaneously, can replace the traditional method of combustion heat value, online chromatography and mass spectrometry. Scientific equipment is a powerful tool for promoting the intelligent, efficient and green development of iron and steel enterprises. 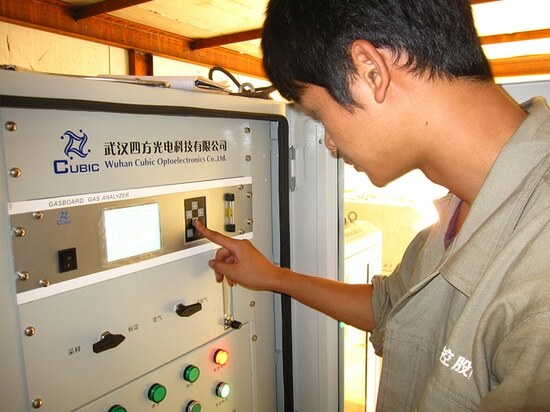 In the future, Cubic-Ruiyi will continue to strengthen the independent innovation and product research and development of enterprises, provide more advanced and perfect complete sets of solutions for gas monitoring in the field of coal chemical industry, facilitate the innovation of China's core technology and technology of coal chemical industry, as well as the development of localized r&d and application of equipment, energy saving and environmental protection technology.